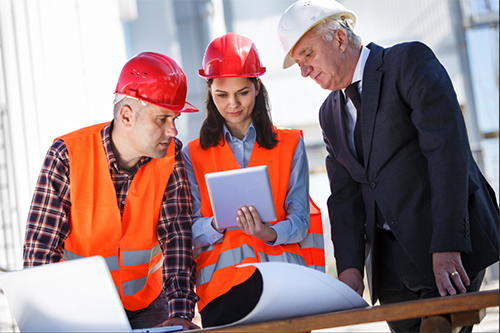 Through our construction business advisory services, we provide a better understanding of your construction job workflow processes, job costs, evaluate options for construction job cost management systems, setup WIP (work-in-process) account systems and even provide KPI Real-time reporting to keep contractors operating efficiently and successfully. In our experience, many construction businesses need sophisticated job costing systems to manage materials, subcontractors and in-house labor costs, all contributing to the total cost of the project. Whether it is remodeling, new construction or a trade contract business, costs need to be tracked in a particular way for processes to operate, successfully. We can help you ensure your accounting system is setup correctly and is accounting for your costs the right way, from the start. 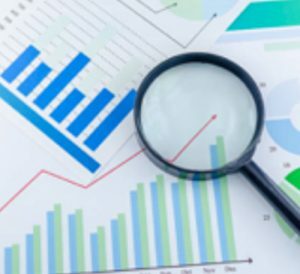 There are required methods to account for project profit on an accrual basis: percentage of completion method or completed contract method and we’re here to help provide guidance every step of the way. We recommend programs that will help you stay on track such as including, Quickbooks, Sage, Procore, CoConstruct and many more. Our solutions will assist in facing your business challenges and turning them into profitable opportunities. Sign up for Construction Accounting and Business Financial Planning & Analysis to See How Successful You Can Be. 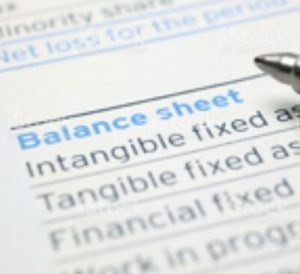 Not only do we offer our proven, best practices with you, since you must maintain certain levels of accuracy in order to make sure margins remain on target, our construction accounting services provide you with peace of mind, knowing your books are monitored every month to keep your business operating as desired. 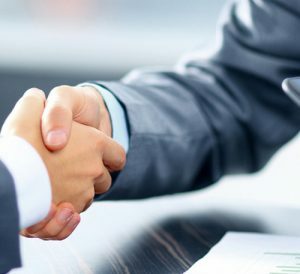 As our partner, we’ll advise your team to keep operations compliant, assuring your end of year business tax return is a simple process with no surprises. 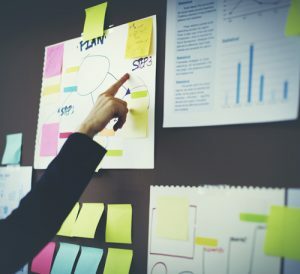 By reducing redundancies and teaching your company how to take advantage of the best tools in your industry, we will keep your business operating ahead of the curve. Complete the onboarding steps below or give us a call today to speak with a Fisher, P.A. team member to learn more about how we can take your construction company to the next level.